We originate, identify and cultivate ideas to build digital-based businesses, tools and intellectual property. 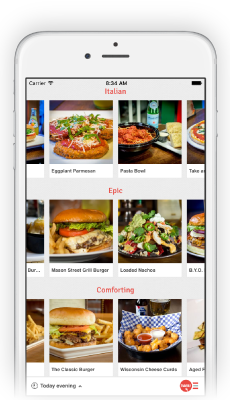 The mouthwateringly-visual, food-finding app designed to answer the question: "What are you in the mood to eat?” hankr features true-to-life, un-styled photos and an innovative mood-based food-finding experience. 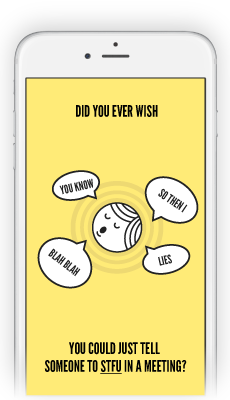 A fun conceptual app which provides a stealthy means of silent, peer-to-peer communication within meetings using taps and vibrations. STFU is built with MESH networking technology and is not dependent on internet connectivity. Over seven years ago, our team saw a need for an easy to use mobile traffic utility. 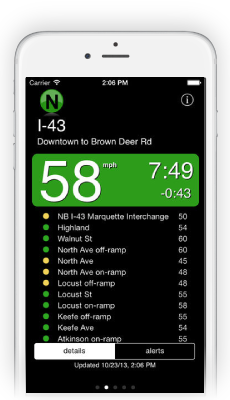 Today our apps have helped more than a few people arrive at work on time in Chicago, Milwaukee, Minneapolis St. Paul, and Madison. 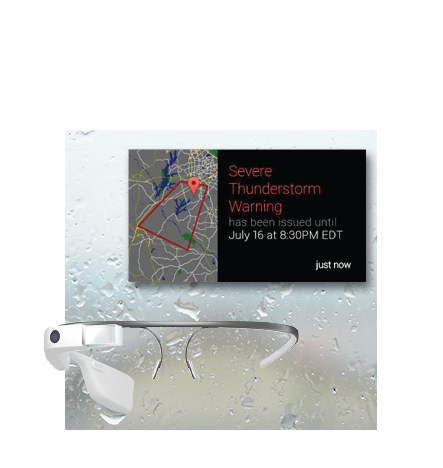 Our Severe Weather Alert premiered as one of the very first available apps for Google Glass. Weather Alert was an innovative utility which embraced the exciting, yet challenging features of Google Glass. We leverage a methodology for generating, identifying and evaluating ideas and solving problems that equally balances vision, strategy and business acumen with hands-on prototyping and building to help us spot the ideas we take from concept to profitable business model or marketable intellectual property. We take a deliberate and craftsmen approach to our efforts. By using our Workshop Thinking approach, we work to find new and original ways to solve problems, leverage technology and take advantage of opportunities. While we work to construct business models and value propositions, we deliberately give license to our team to move from concept to vision to strategy to building fluidly, so we can test, rethink, pivot and evolve. Our ultimate goal is it to take an idea from concept to a profitable business or IP. While doing this, we carefully and conscientiously construct meaningful cultures and skilled teams that we work with to build organizations that will positively impact communities, markets and our customers. We put ideas into a process that gives us a chance that ideas to their most basic form so we can think of different ways to advance and quickly evolve to something better. Each team member brings meaningful and real-world entrepreneurship and innovation experience to Knihter. We’ve all owned, grown and excited companies. We all live for tech and bring something unique to the team that truly compliments the others. Exceptional builder and problem solver. Conceived and built one of the first apps for Google Glass and many other great tech tools to overcome challenges. Kind of a wizard. Firefighter. 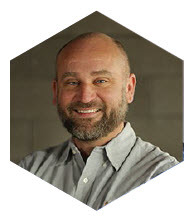 Incredible thinker and a creative visionary who excels at developing intuitive digital interfaces and designs. Photographer. Collector. 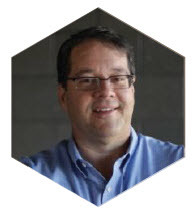 Team builder and business leader who has been at the forefront of digital technology in several industries for many years. Guitar player.